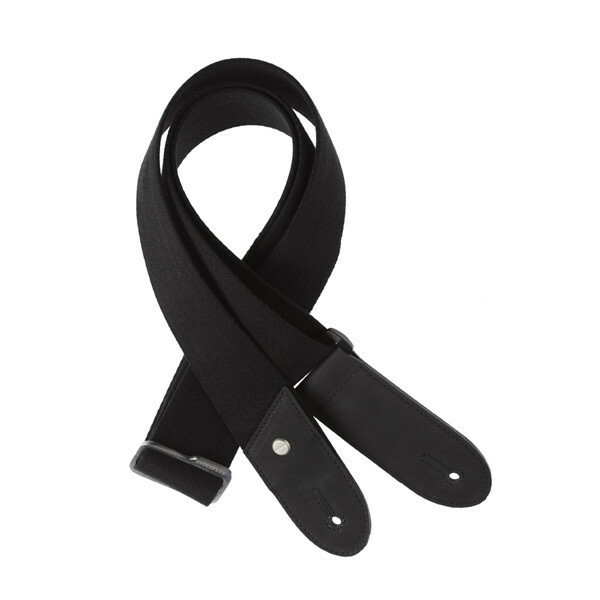 The Mono M80 Doolittle Guitar Strap has a refreshingly simple design which makes it a classic for generations to come. While designs of some other guitar straps clamor for attention, the Doolittle's subtle appearance makes it the perfect accessory for any event. Using a 2" wide weave of reinforced cotton, the Doolittle is designed to wear well over time and become more comfortable the older it gets. A custom brushed nickel buckle allows full adjustability from 39'' - 68'' (pin-to-pin), and reinforced Hypalon rubber panels provide a safe grip on your guitar's end pins. Available in various custom dyed colours, this timeless strap will suit any guitar, on any occasion.